Willow Glen Care Center operates 24-hour residential care facilities for adults and the elderly with severe and persistent mental health conditions. The facilities are licensed by the Community Care Licensing Division of the California Department of Social Services. The Center specializes in serving people with difficult behavioral problems, monitoring psychotropic medications, and providing a safe and supportive environment to help residents achieve their highest level of independent functioning. Willow Glen Care Center is a nonprofit 501(c)(3) corporation located in Northern California. Willow Glen Care Center has several locations throughout Northern California designed to serve multiple levels of care and behavioral health programming for adults and the elderly mentally ill. 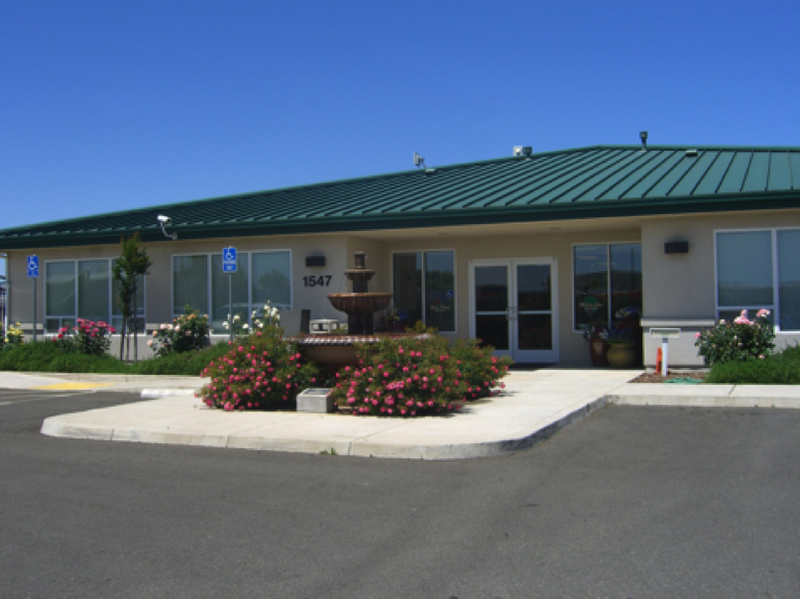 In addition to providing transitional, short and long term levels of residential care, the Yuba City location is located adjacent to acute psychiatric inpatient services. Willow Glen Care Center and it’s associated programs are designed to coordinate care with county mental health agencies to facilitate referrals, care and treatment, discharge planning and placement.